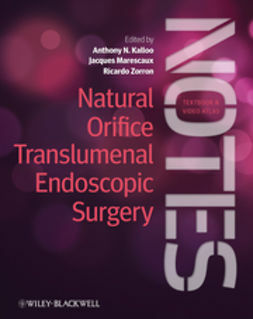 Are you interested in using NOTES to treat your patients? 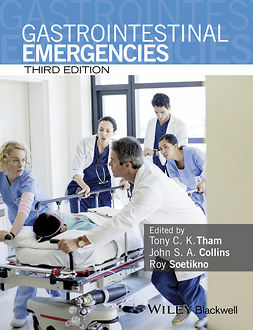 Do you need a multimedia tool to guide you through all aspects of clinical management? 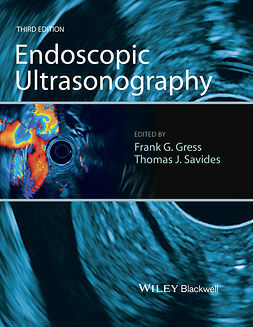 Just as laparoscopic surgery revolutionized surgical practice in the 1980’s and 90’s, offering genuine competition to traditional open surgery, Natural Orifice Translumenal Endoscopic Surgery (NOTES) presents a genuinely different alternative for surgeons and patients alike as we move forward in the 21st century. 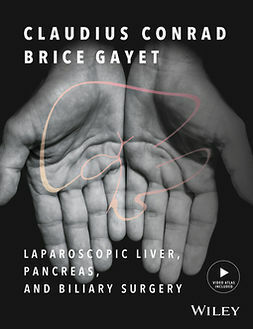 Advantages over laparoscopic surgery include lower anesthesia requirements, faster recovery and shorter hospital stays, avoidance of transabdominal wound infections, less immunosuppression, better postoperative pulmonary and diaphragmatic function and of course, the potential for "scarless" abdominal surgery. 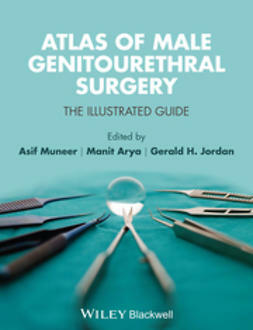 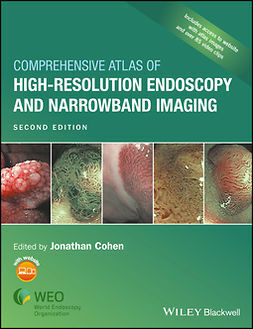 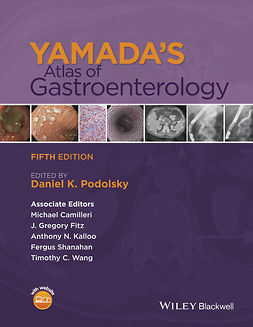 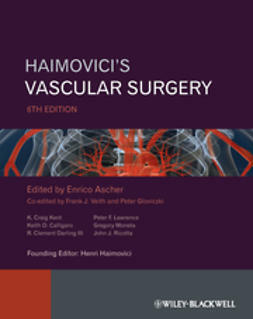 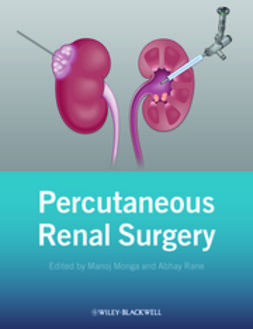 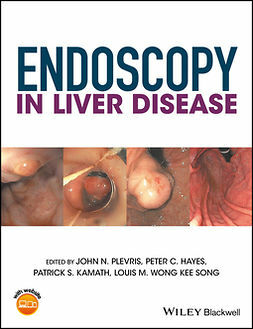 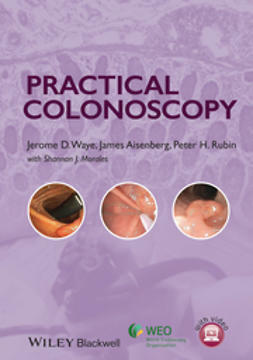 As well being a valuable text for gastroenterologists, GI surgeons and general surgeons, Natural Orifice Translumenal Endoscopic Surgery (NOTES): Textbook and Video-Atlas will also appeal to urologists, urologic surgeons, gynecologists, gynecologic surgeons, thoracic and ENT surgeons.